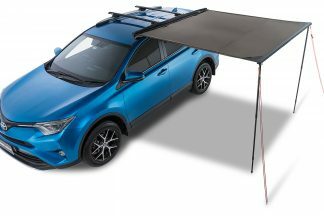 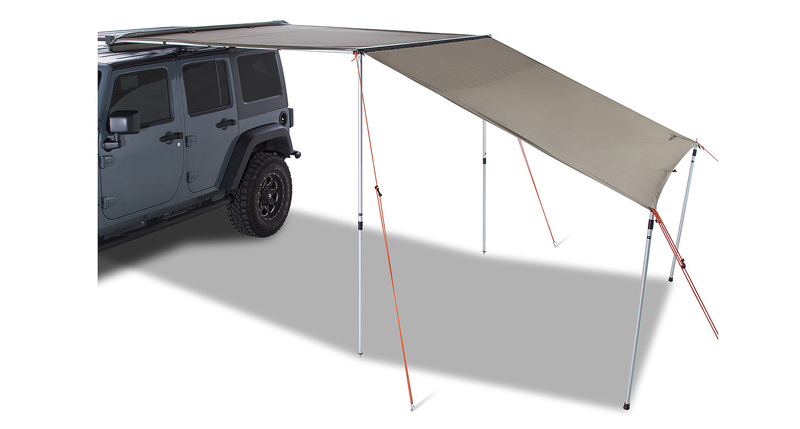 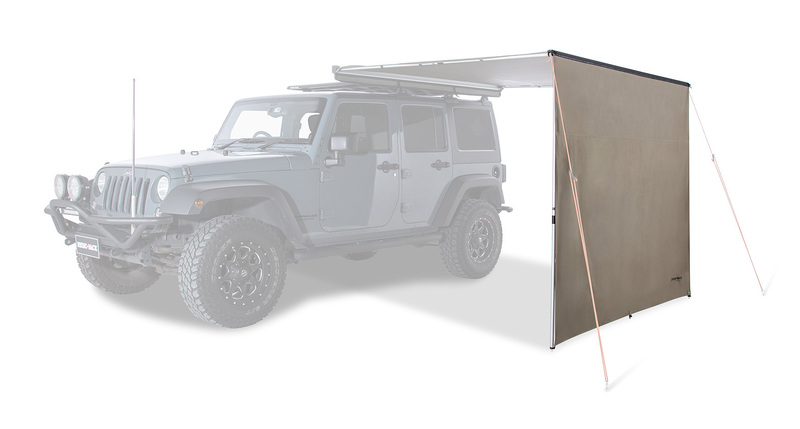 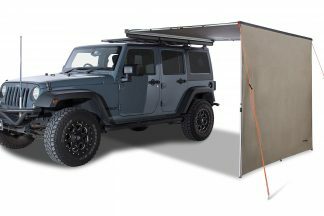 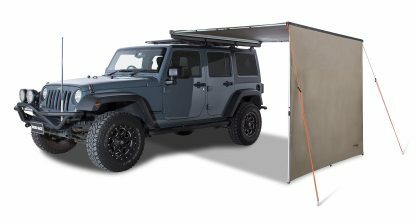 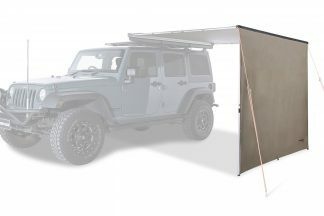 Save 30% of the price of these 2 awning “must haves” from Rhino-Rack when purchase together. 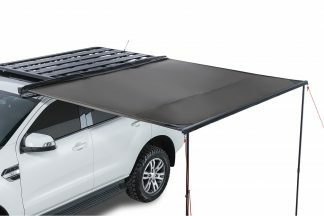 Both with 12 months warranty. 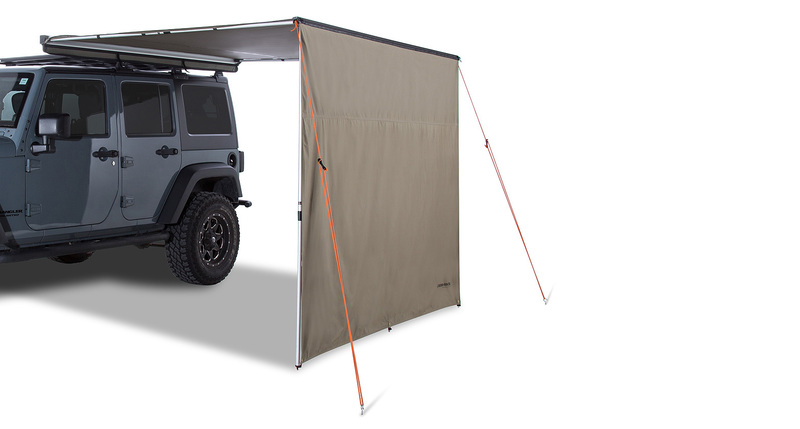 Thanks to Rhino-Rack's Awning Extension, owners of the Sunseeker 2.5 and Batwing awning range are able to extend the coverage of their shade out by a further 2m. 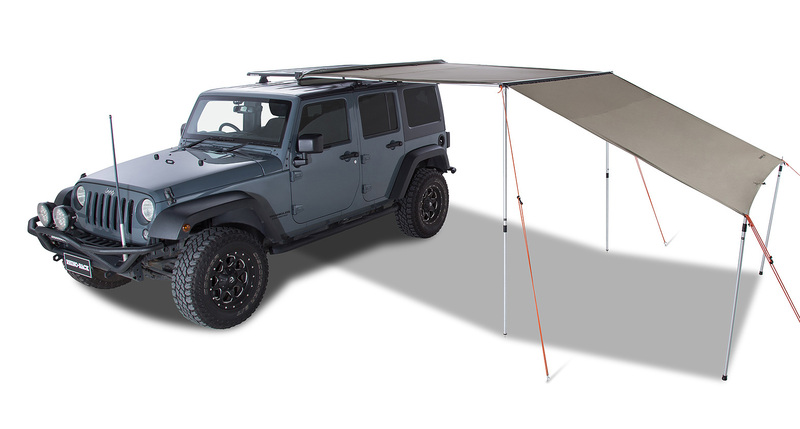 Simply zip the Awning Extension to the awning and secure it to the ground or use the provided telescopic poles and pegs to open it out, creating more shade. Thanks to Rhino-Rack’s Awning Extension, owners of the Sunseeker 2.5 and Batwing awning range are able to extend the coverage of their shade out by a further 2m. 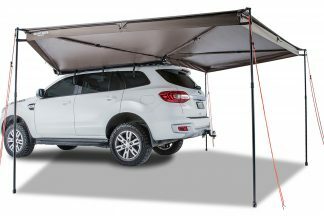 Simply zip the Awning Extension to the awning and secure it to the ground or use the provided telescopic poles and pegs to open it out, creating more shade.